and leader in Nigeria’s green revolution. Welcome to Chanja Datti, Abuja’s home of waste recycling and leader in Nigeria’s green-revolution. 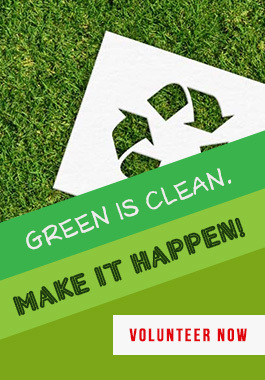 At Chanja Datti we are committed to transforming waste to value! With an increasing demand to rid our environment of non-biodegradable waste materials, we have made a commitment to making Abuja (and by extension Northern Nigeria) safer and cleaner one-recyclable-at-a-time, as we primarily focus on Plastic (PET bottles, pure water sachet, nylon bags etc.) and other waste streams such as Aluminium cans, Paper (old newspapers, old textbooks, corrugated cardboard, carton etc. ), Glass bottles and Tires. Our name ‘Chanja Datti’ is derived from the Hausa language and it means ‘to change or transform dirt’. The name reflects the fact that our company was birthed and is located in the northern part of Nigeria, and signifies our dedication to incorporating the local essence of Northern Nigeria into our company. We are passionate about providing high quality purified recycled products at very competitive prices to meet our customers’ needs and expectations, giving us that competitive edge in the market. We are strongly committed to demonstrating that recycling reduces hazards to nature and the environment, while lowering production costs and creating jobs at all levels.